For activities during Lent, click HERE. Please consider participating again or for the first time, in this year's Archbishop’s Annual Appeal. Serving over 1,000,000 Catholics, the mission of the Archdiocese of Atlanta is to proclaim the Gospel of the Lord and grow all of central and north Georgia in faith, hope, love, and service to others. Your gift to the 2019 Archbishop's Annual Appeal makes the ministerial, outreach, education, formation and discipleship work of the Archdiocese of Atlanta possible. For more information or to make a donation, visit https://appeal.archatl.com/. 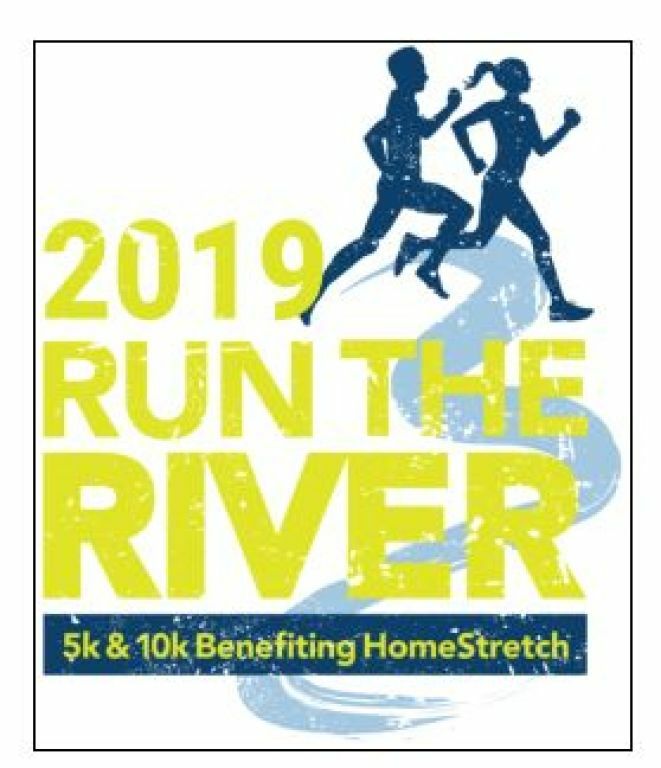 Enjoy a scenic run/walk along the Chattahoochee River as you join your fellow runners & walkers in the Choate Construction Run the River 5K & 10K Run, 5K Walk, 1M Fun Run benefiting HomeStretch. Proceeds are used to continue HomeStretch's mission of providing housing, hope, and life skills to homeless families. This fast, flat, USATF certified course (5K & 10K) is a great opportunity for a PR or to just enjoy a leisurely stroll along the Chattahoochee River. Awards for overall and masters M/F winners, plus 16 age categories. Fun Run participants also receive trophies. Everyone enjoys a fun-filled post race party of music, food, and prizes. This is a family, children, pet friendly event. Baby strollers are welcome as are walkers. Ducks in the Pond Contest - Enter for a Chance to win $1,000! Along with the Run the River Race to benefit HomeStretch, volunteers will be selling ducks after all Masses this weekend on behalf of the needy families that we help each year. All profits will be divided among HomeStretch and our very own St. Martin de Porres Ministry. Whether you are racing or not this year, purchase a duck for $5 each and enter for a chance to win $ 1,000! Winner does not need to be present. 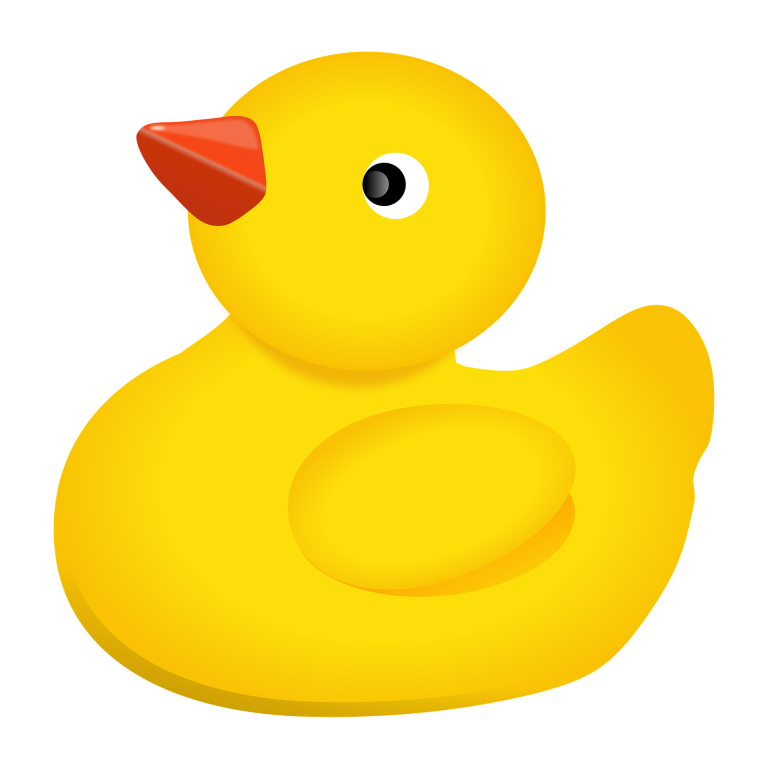 Ducks can be purchased after Mass or download the form HERE. Each line on the form represents a duck. 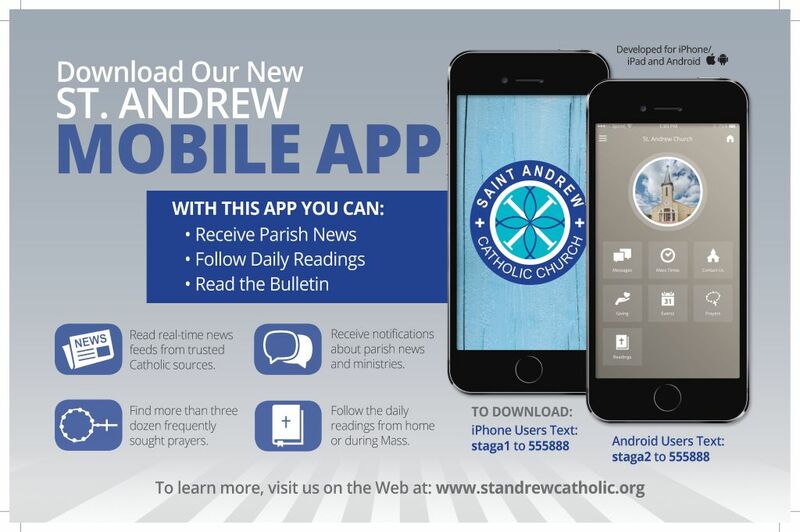 Fill out the form and place it along with a check payable to St. Andrew Catholic Church in the basket located in the Narthex. The winner will be announced on the day of the race--April 6th. Thank you for considering being a Catholic friend/sponsor for our inquirers. You must be a confirmed Catholic. Confirmed teens are welcomed and needed. Your role is to share your faith journey, not teach. That’s the job of the RCIA/RICA team. After November 18, we all go to the 11 AM Mass together. Inquirers are dismissed after the homily but sponsors can stay. CONNECT WITH US THROUGH OUR MOBILE APP!